In addition to our core work for clients, our team is also responsible for several internationally recognized projects that help others, from developers to marketers, leverage the power of the web. The projects range from open sourced tools to separate businesses, but each represents our team's committment to doing great work and helping others do the same. 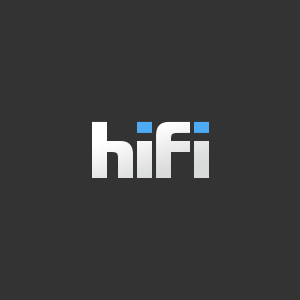 HiFi is a content management system for agencies that manage many sites. Agency designers and developers love its modern features and toolset. Agency clients love its friendly user interface. NMC launched HiFi in 2010 and it now hosts thousands of sites and serves hundreds of millions of site visits each year. 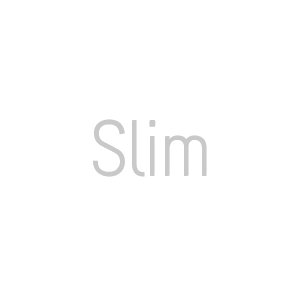 Slim is a PHP micro framework that helps you quickly write simple yet powerful web applications and APIs. Slim has become one of the most popular PHP projects on Github and has been used in thousands of projects worldwide. Statgy is a way to keep track of the shares of a website over 24 hours. A unique page will be created for the url being tracked that will update with a new Twitter and Facebook share count every 10 minutes. There’s a lot of outdated information on the Web that leads new PHP users astray, propagating bad practices and insecure code. 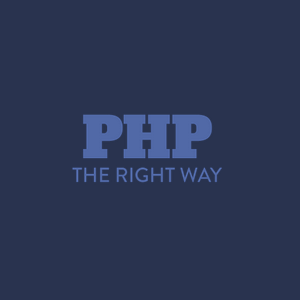 PHP: The Right Way is an effort to solve that problem. With over 5,000 shares on twitter, 100 author contributors and translations into a dozen languages, it has become a premier reference for those learning about PHP. 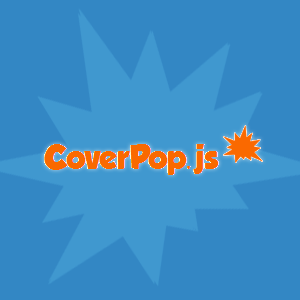 CoverPop.js is an open-source, lightweight, lightbox'y plugin with cookie integration. 100% style agnostic. Responsive friendly. If you are trying to show up a lightbox popup to first time visitors that is easily styleable and has cookie integration, this is the project for you. 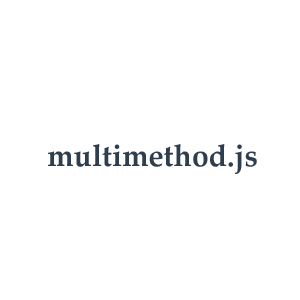 Multimethods are a functional programming control structure for dispatching function calls with user-defined criteria that can be changed at run time. Inspired by clojure's multimethods, multimethod.js is an open source project that provides an alternative to classical, prototype-chain based polymorphism. Track the things you want to do with a little help from your friends. 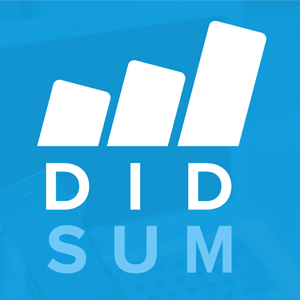 Didsum is an Android, iOS and Web app that allows you to create goals and track your progress in a group of your friends. 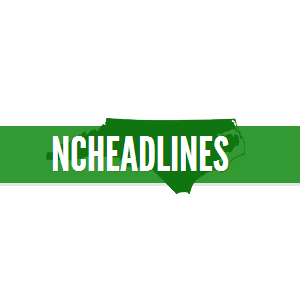 NC Headlines is a North Carolina Press Release distribution site that is designed with the web and social networks in mind. Launched in early 2011, it has published over 5,000 legitimate releases that are read by several thousand monthly visitors. 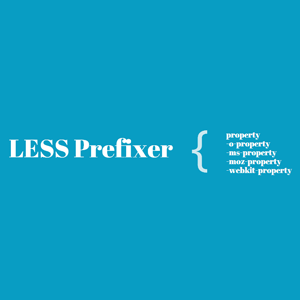 LESS Prefixer is an open-source set of LESS mixins that let you use vendor-prefixed CSS properties without the prefixes. It uses some simple conventions and gets out of the way so you can use the CSS you already know, but with less typing.